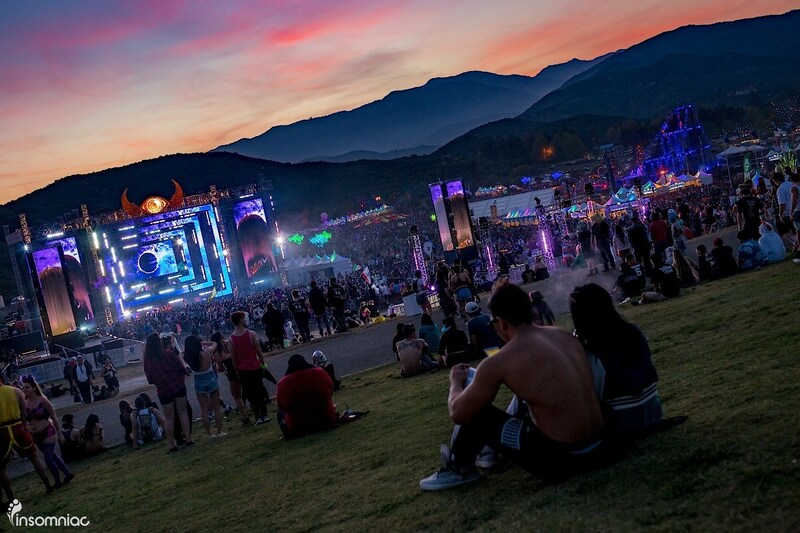 House music legend and Subliminal Records label boss, Erick Morillo, recently announced his North American tour that will kick off this Thursday in his hometown of Los Angeles where he will host the official release party for his upcoming single with Eddie Thoneick “Lost In You”. 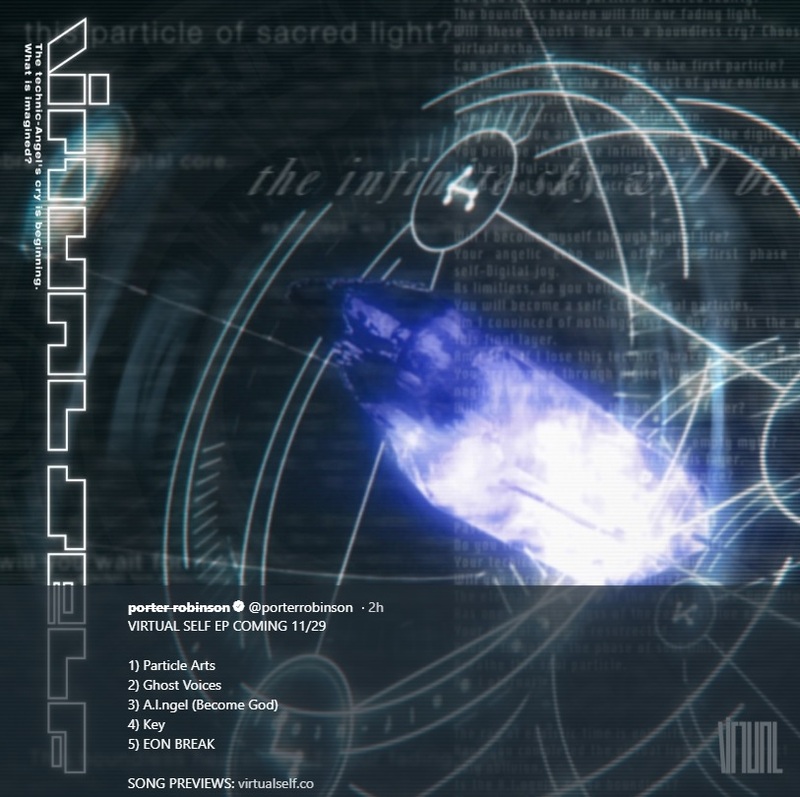 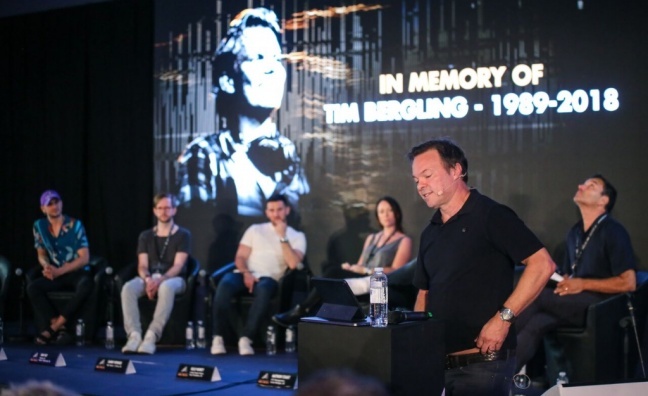 The tour will cover intimate venues in thirteen cities from coast to coast, and is in support of the relaunch of his Subliminal Records imprint. 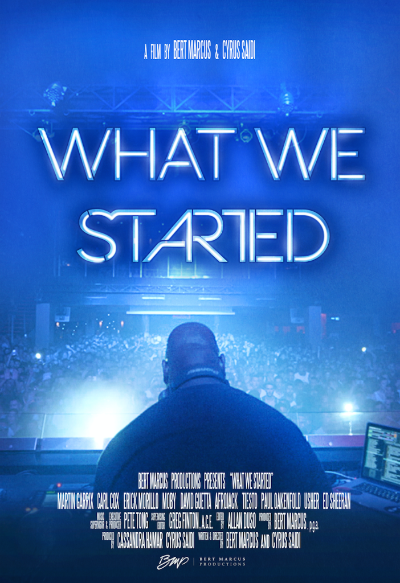 Tickets can be purchased here on his official Facebook fan page. 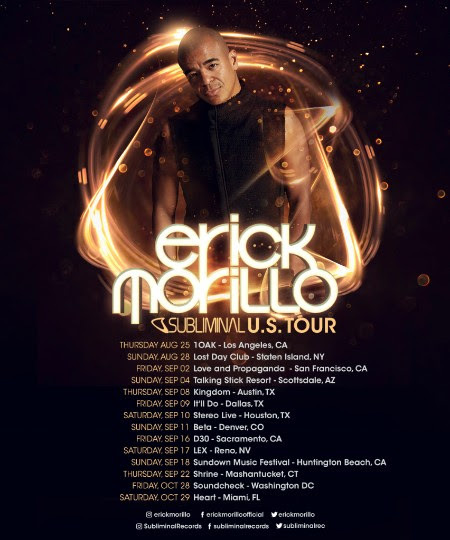 Checkout the tour dates below to see if Erick Morillo is coming to a city near you! 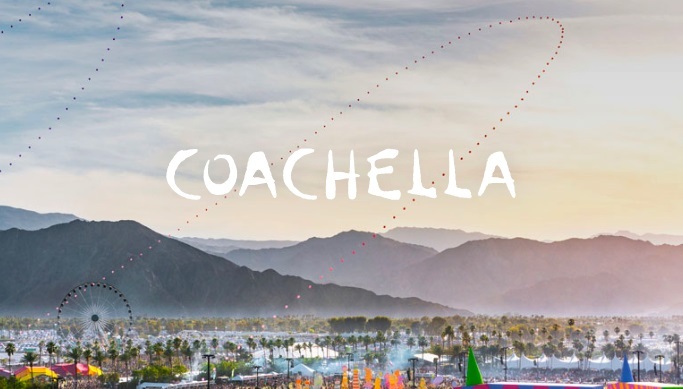 Previous Giorgio Moroder announces weekend festival in Brooklyn! 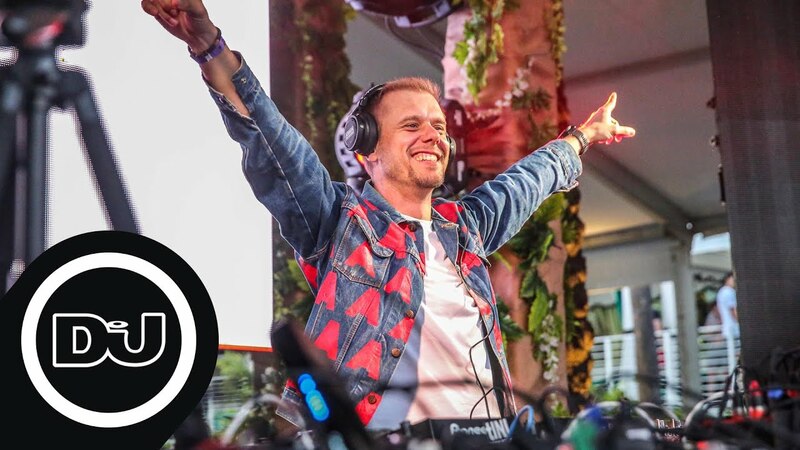 Next Forbes' 2016 World's Highest Earnings DJs Announced! 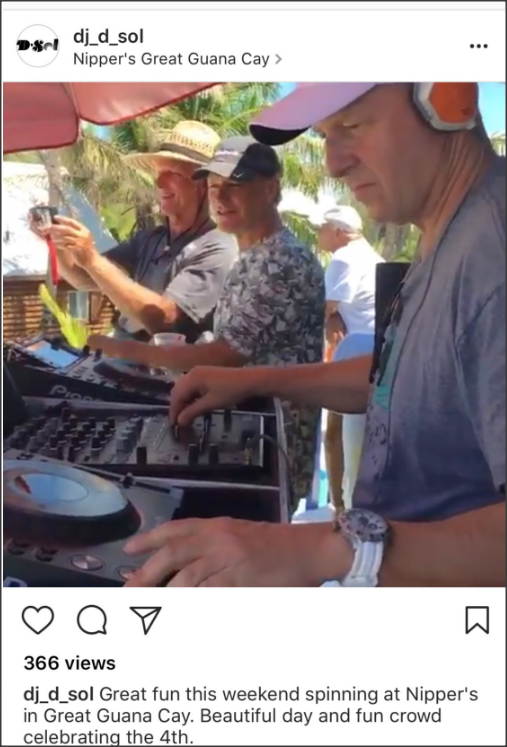 Goldman Sachs co-president rocks the decks on the side! 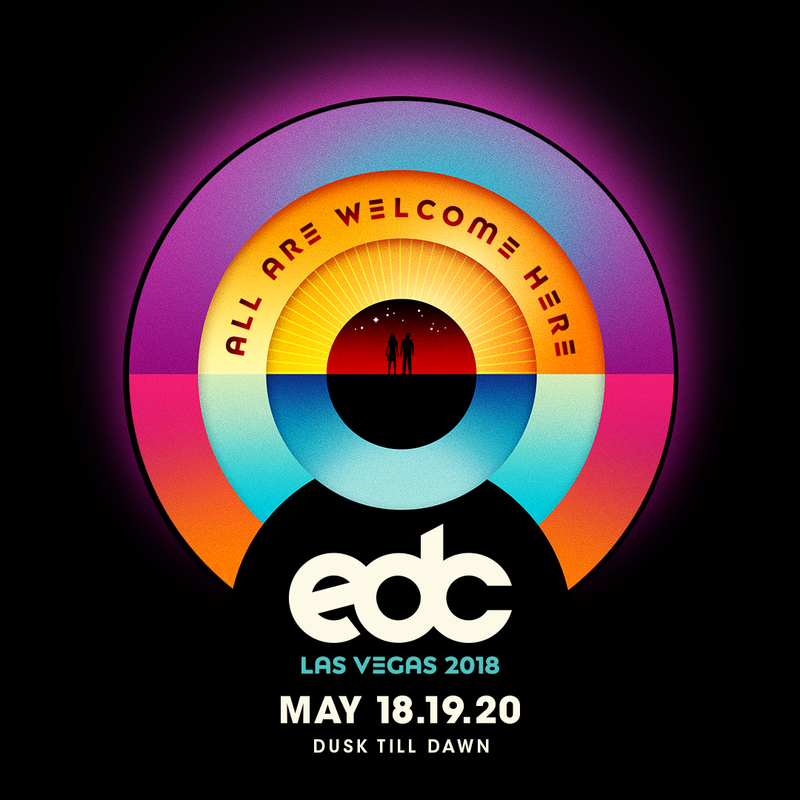 Insomniac Announces EDC Las Vegas 2018 Including Date Change + More! 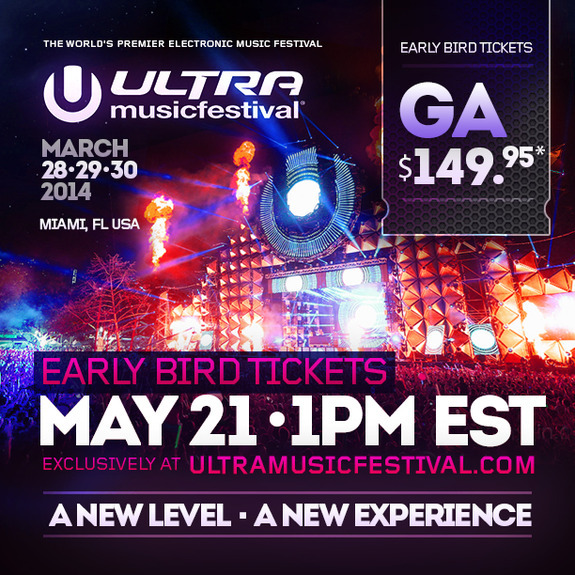 Ultra Music Festival 2014 early-bird presale May 21st at 1pm EST!